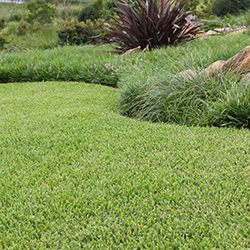 You may think that choosing plants to border your lawn is easy, but there are some many variables to consider before choosing plants. Height, spread and colour are just a few things to deliberate, but this article will explain what the best plants are for lawn borders. This entry was posted in Australian Native Plants, Border Plant, lawn border plants, Lawn Edging, Ozbreed and tagged border plants, choosing lawn border plants, exotic border plants, lawn borders, native border plants, plants for lawn borders, plants for lawn edges. Bookmark the permalink.